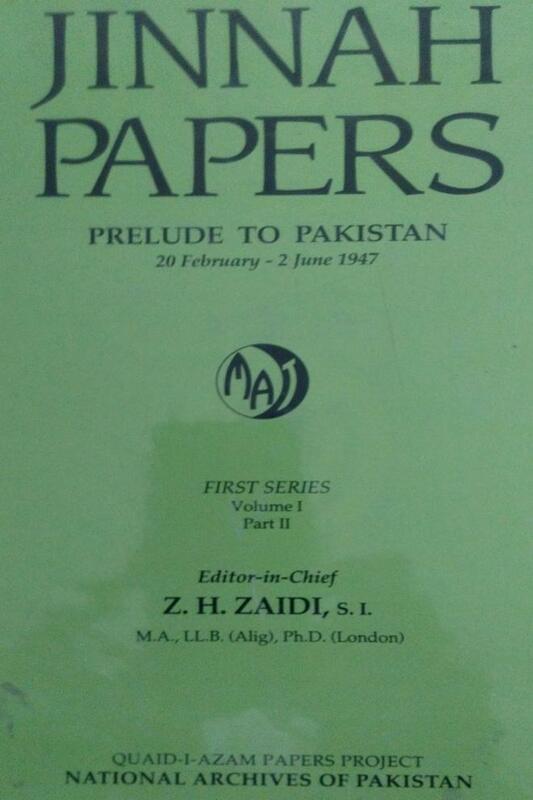 The volume, in the first series of Jinnah Papers, was published in 1993; it is in two parts. 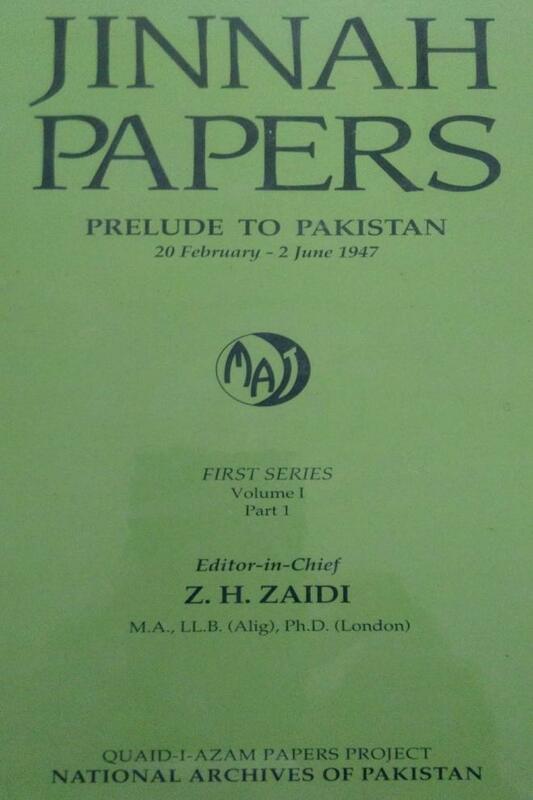 Part I contains 718 documents covering the period from 20 February to 2 June 1947. Documents in this volume constitute primary source material for researchers and historians. Part II, consists of fourteen appendices, which are meant to facilitate a fuller understanding of the issues dicussed in Part 1. They provide a comprehensive record of a number of issues with which Jinnah was closely in touch, like the Civil Disobedience Momements in the Punjab and the North West Frontier Province.